Our celebration of the Christmas season continues! We have a limited number of tickets for the presentation of the by the First Baptist Church in Huntsville, AL. 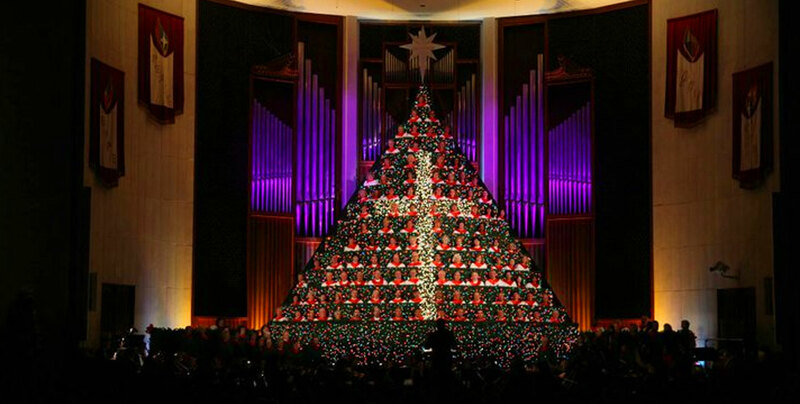 Not your ordinary Christmas Tree, this 39 foot tall tree is adorned with a chorus of 110 singers and highlighted with thousands of colorful LED lighting. The chorus is accompanied by a 50 piece orchestra, pipe organ and great performers. We will depart from the Cracker Barrel 2115 South Church Murfreesboro, TN at I-24 Exit 81B at 10:00 AM on Saturday, December 15th…Drivers meeting at 9:45 AM. We will drive on backroads from there to Ardmore, AL where we will enjoy lunch at Mildred’s Restaurant named one of America’s top 20 locally owned buffet restaurants. The order from the menu ain’t bad either! 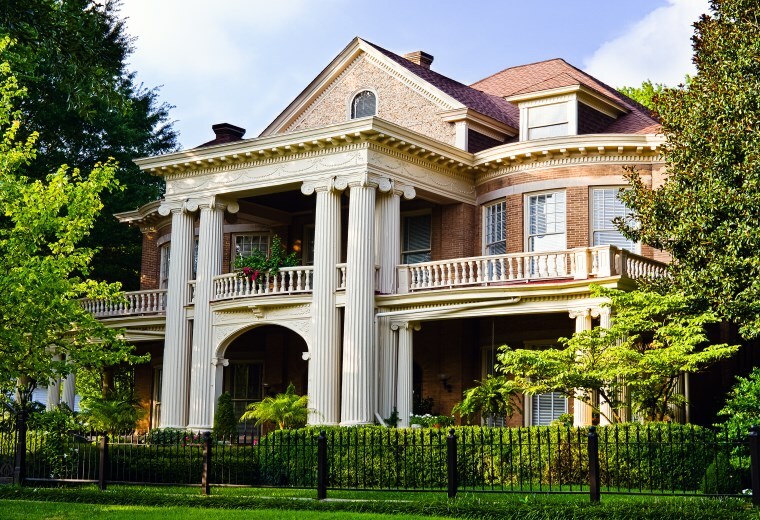 After lunch, we will travel to the Twickenham area in Huntsville and view one of the largest and best kept antebellum neighborhoods in the south. Since seating is not assigned at the church we must arrive early so we can sit together. You may want to bring gloves, coat or throw as they keep it cool for the comfort of the singers among the lights in the tree. Remember that tickets are limited & give Barbara a call ASAP at 615 347-4988.